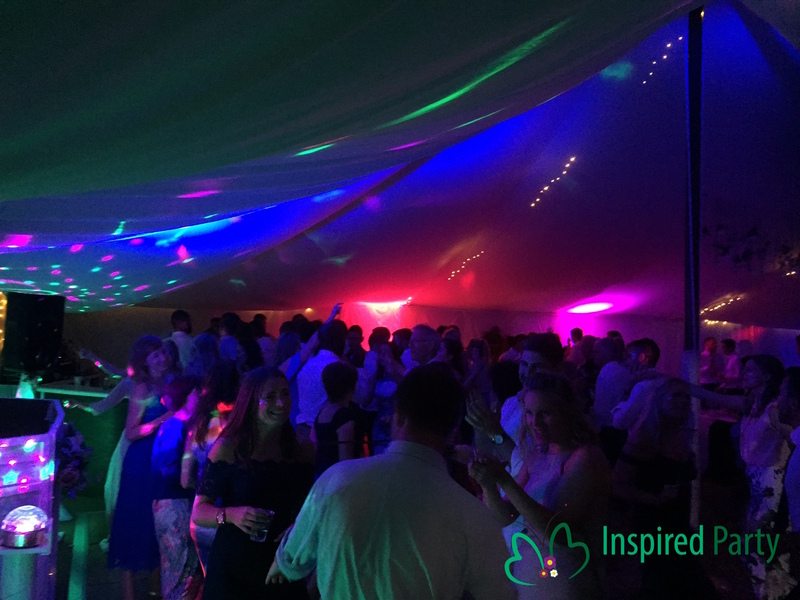 We offer bespoke DJ services to cater for all types of function including Weddings, Charity Fundraisers, Birthdays, Engagements, Christmas Parties and Corporate events. We pride ourselves in providing a sophisticated service, staying far away from any cheesy stereotypes and giving every event our all to bring you the perfect party. 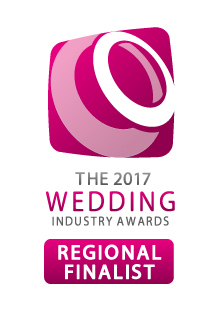 We are a regional finalist for the Wedding DJ of the year award – we couldn’t be more excited about this as finalists are decided based on an independent judging panel and the feedback from our clients…fingers crossed for the finals! DJ Mark are a governing body seeking to ensure that venues and customers are protected from unprofessional mobile DJ’s. They provide accreditation through thorough background checks of their members. To verify the Diamond Award (highest available) we have achieved, and what that means, simply click the logo below. Visit our testimonials page for even more.